If you own a gym or fitness studio, you already know the importance of custom gear, both in your pro shop and in your workout areas. 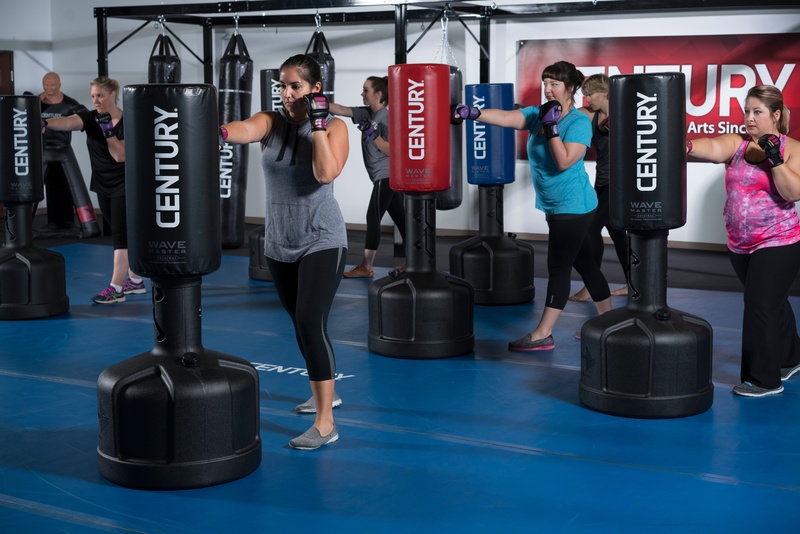 Now that you’ve decided to start offering a cardio boxing or kickboxing class, you’ve probably considered putting your logo on that class’s training bags, too. This is a great idea – but there’s a big mistake you can make when it comes to custom bags that can hurt your class in the long run. This was a little bit of a trick question – there are actually several things wrong with this gym owner’s logic. However, they all stem from one key assumption: that he should wait to invest in customized bags. Let’s break down the rest of his though process and see why that’s not actually a good strategy. In other words, it isn’t yet integrated into his gym’s culture. Presumably, though, he does want this to happen. He will speed that process up considerably if his bags are customized with his gym logo from Day 1. The very first time people walk into a new class, they can see one of two things: gear with only the small brand logo of a company they (probably) won’t recognize, or gear with the name of the gym they attend, are familiar with, and trust, prominently displayed on it. Which one seems more likely to help the class gain a standing among the gym’s other classes? The best time to promote a new class – is when it’s new. This gym owner either caters to literal grizzly bears, or he’s vastly underestimating how long a training bag will last. These bags (especially heavy bags) are hardy. They were designed to be beaten on, punched, and kicked by everyone from little kids to 350-lb MMA champions. If the gym owner chooses the right bags for the class he plans on offering, his bags should last at least five years. Once this gym owner sees the popularity of his new class, he might not want to wait that long to get custom bags. He can buy them sooner, of course, but then what happens to the first set of bags? He can’t return them. He can sell them (for much less than what he paid), or he can try and find ways to store them at his gym, or keep them in the class as spares. If he has a large gym with ample space, this may work. If not, he’s clogged up a classroom with mismatched bags and spent almost twice what he would have if he’d ordered custom from the start. Total honesty: yes, customized bags will cost a little more up front. However, they go a long way to the professional quality of your class, and make a statement about your authority on the subject of cardio boxing or kickboxing. If you plan on using customizable bags in your class, adding your gym’s logo is a worthwhile investment.